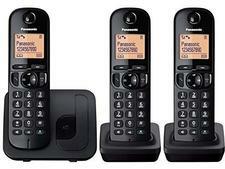 Panasonic KX-TGJ323EB cordless phone review - Which? 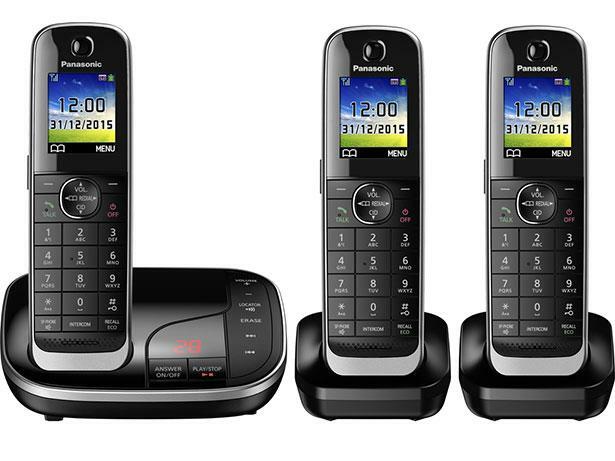 The Panasonic KX-TGJ323EB is a premium cordless home phone that has plenty of features, including a built-in answering machine, talking caller ID and nuisance call blocking. 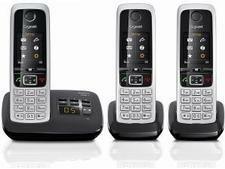 But is it easy to use or unnecessarily complicated? Read on to find out how it performed in our test.